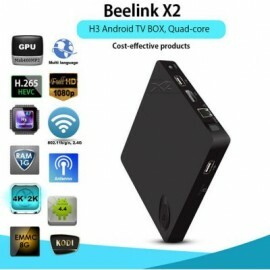 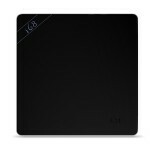 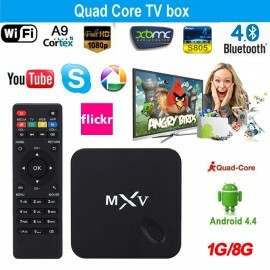 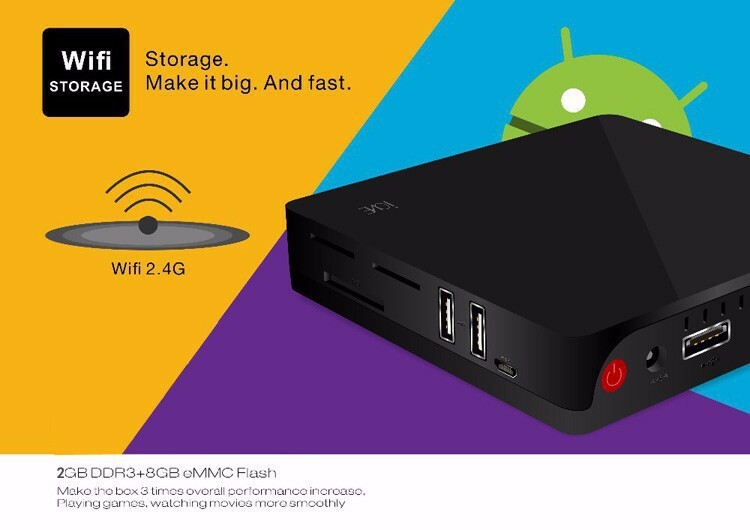 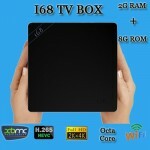 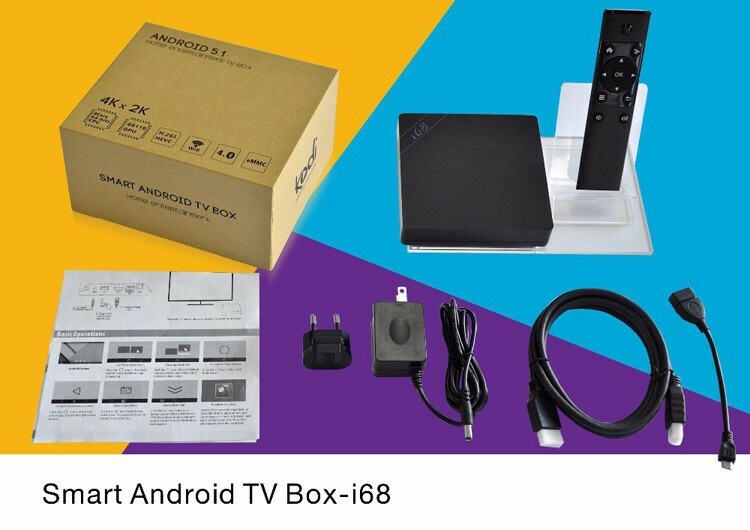 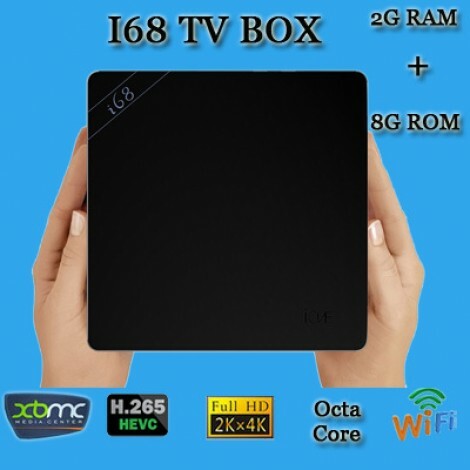 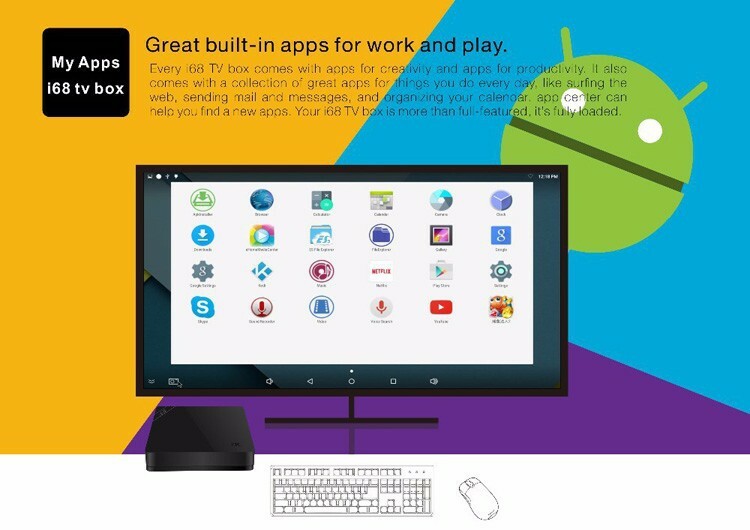 Beelink Ione I68 RK3368 Octa Core 64Bit TV Box 4K*2K@60fps H.265 Cortex A53 Android 5.1 Lollipop 1G/8G ROM BT 4.0 WIFI 2.4G KODI.The Beelink i68 TV Box brings high performance 4K x 2K UHD streaming from the Internet and local media to your TV. 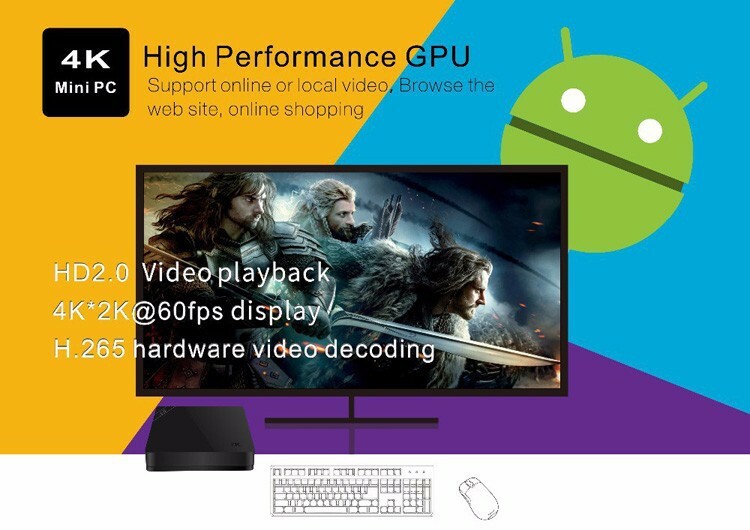 The powerful Rockchip RK3368 processor with the Octa Core 64 bit Cortex A53 excellent graphics engine (GPU) provides stellar performance for high definition video playback. 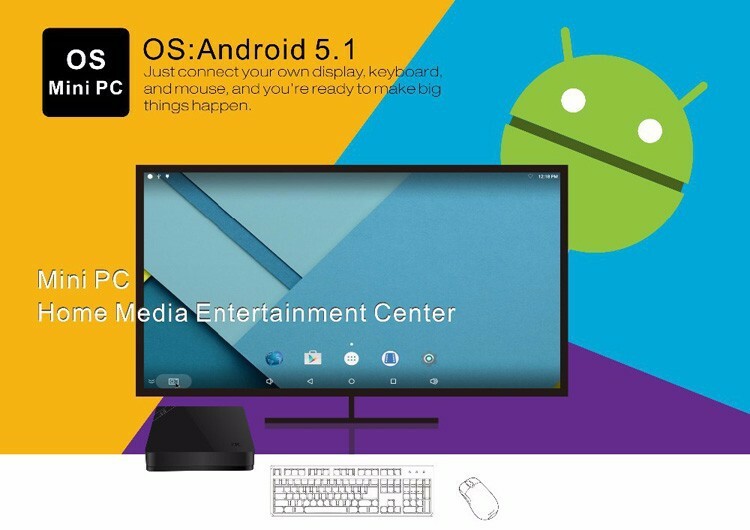 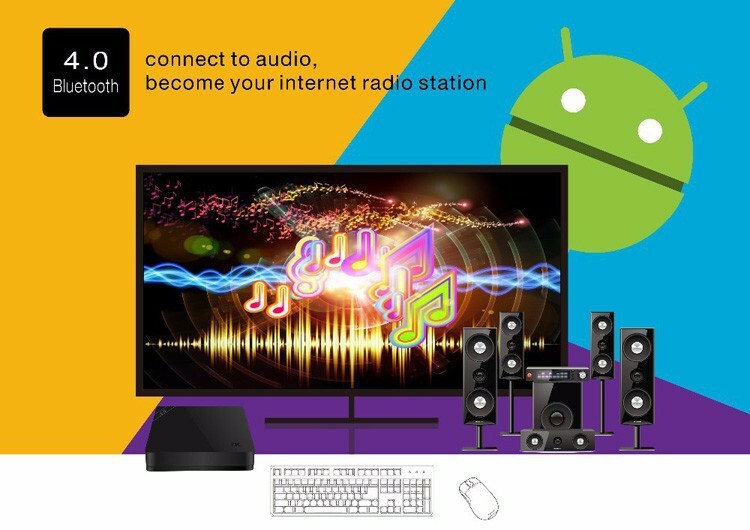 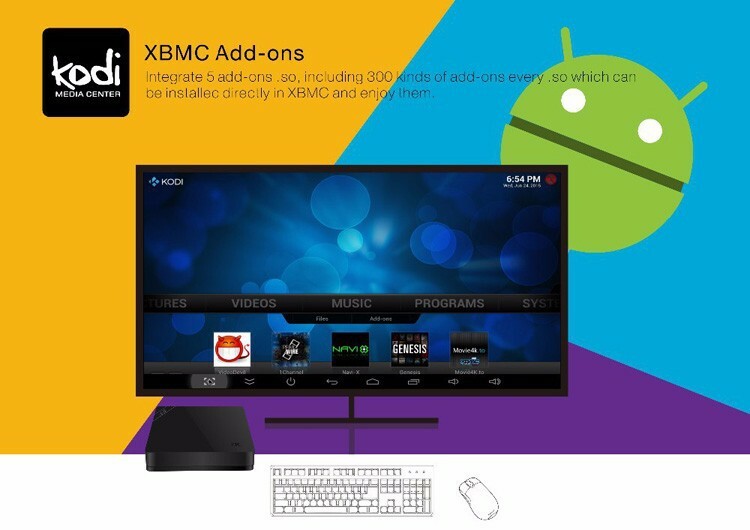 XBMC runs smoothly with 4K hardware decoding from local media and your favorite XBMC streaming add-ons. 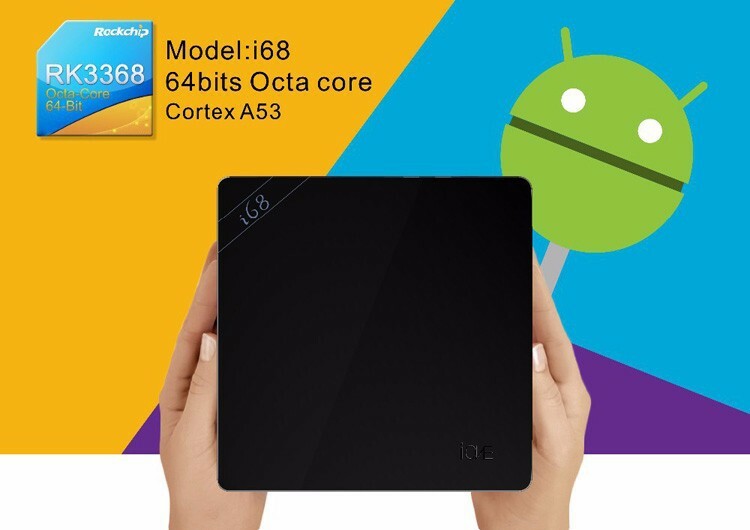 Newest Android 5.1: Rapid and stable, gives you access to over 800,000 apps including Facebook, Youtube, Picasa and more. 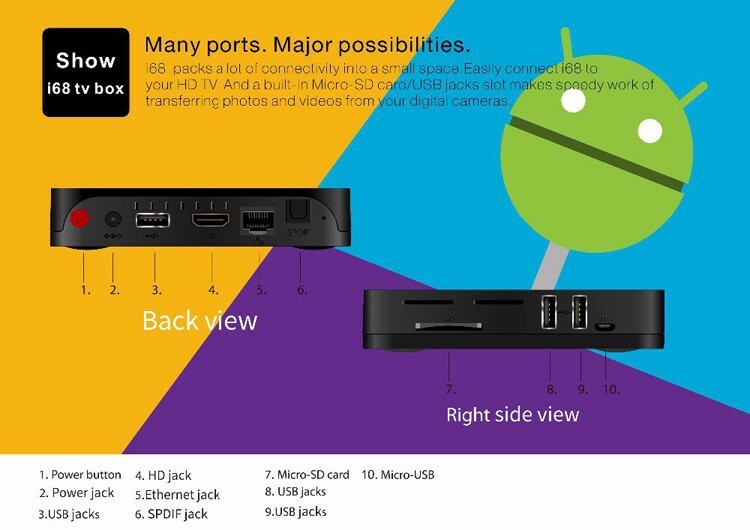 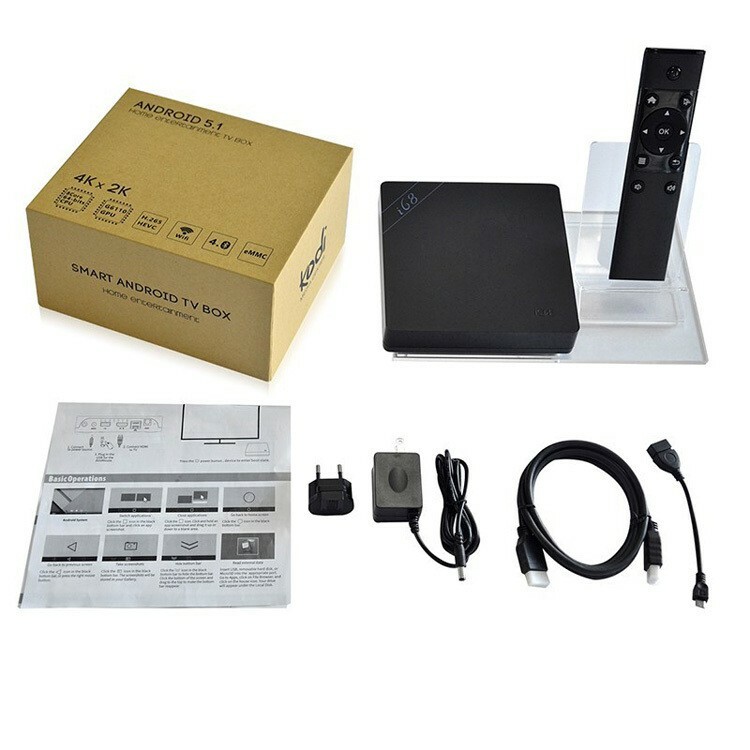 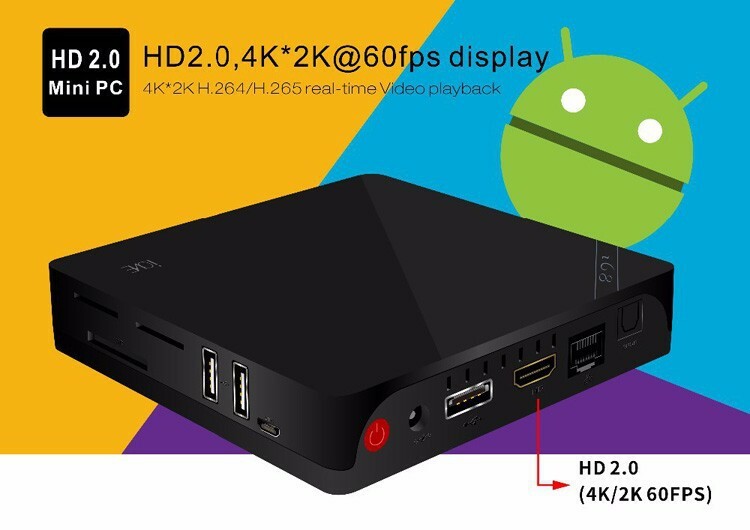 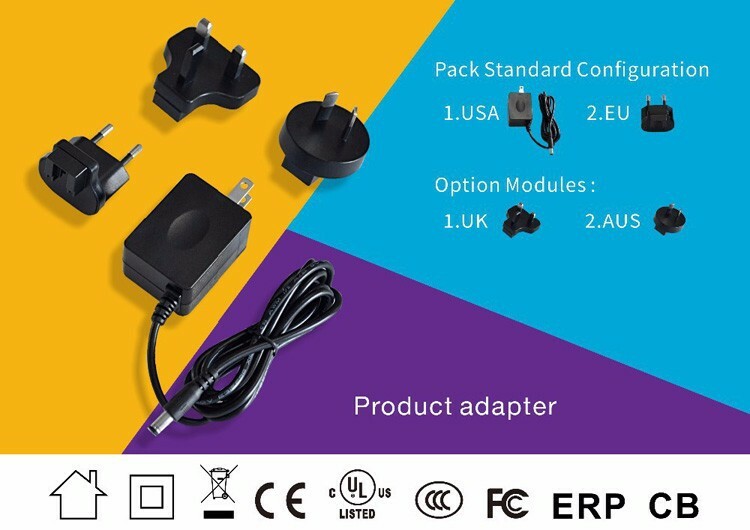 HDMI 2.0 connector: You can go directly to let your TV and Beelink i68 are connected through a HDMI cable and set up your home cinema for the best 4K x 2K HD multimedia experience. 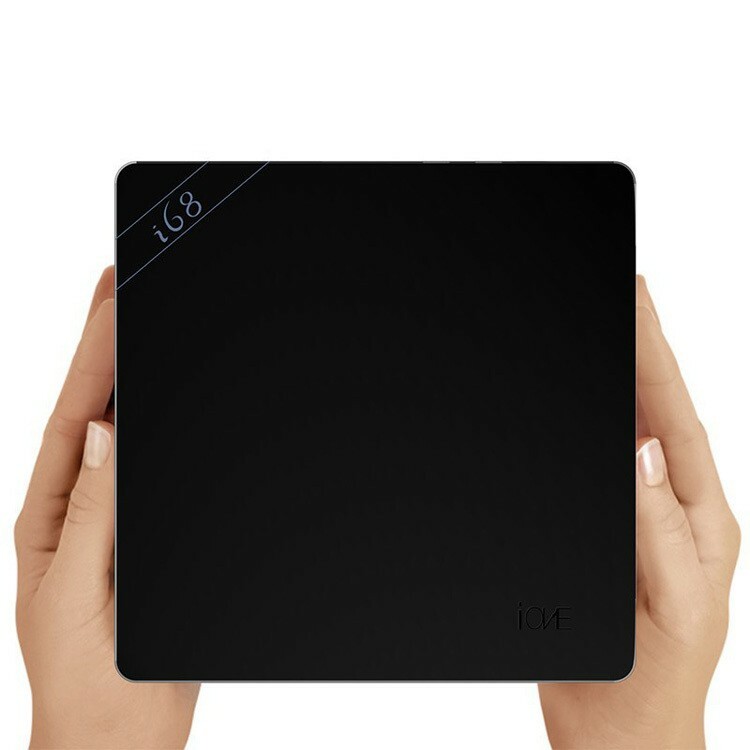 Professional H.265 video decoding technology and 2.4G 5.8G WiFi, offering a more stable WiFi signal to enjoy a higher quality video experience. 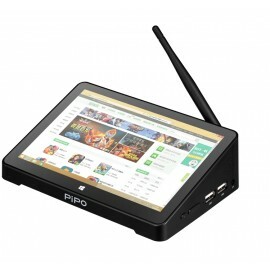 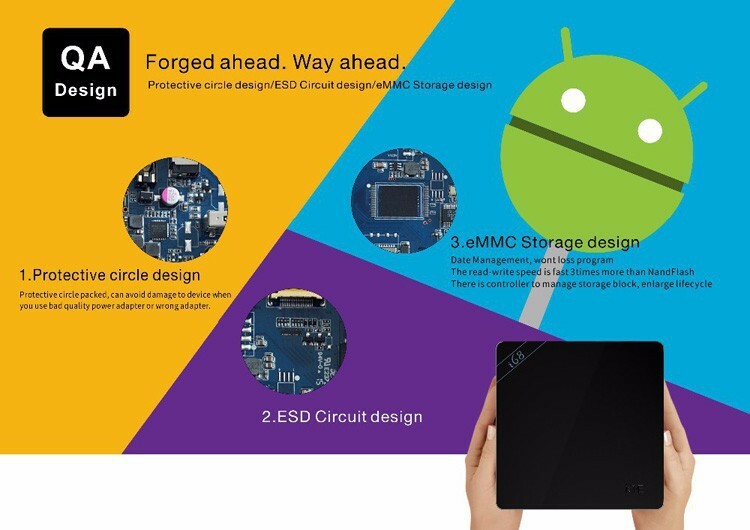 2GB RAM + 8GB ROM, 64GB maximum extended capacity gives you more space to download your favorite apps and caches to browse websites, play games, run apps, watch movies more smoothly. 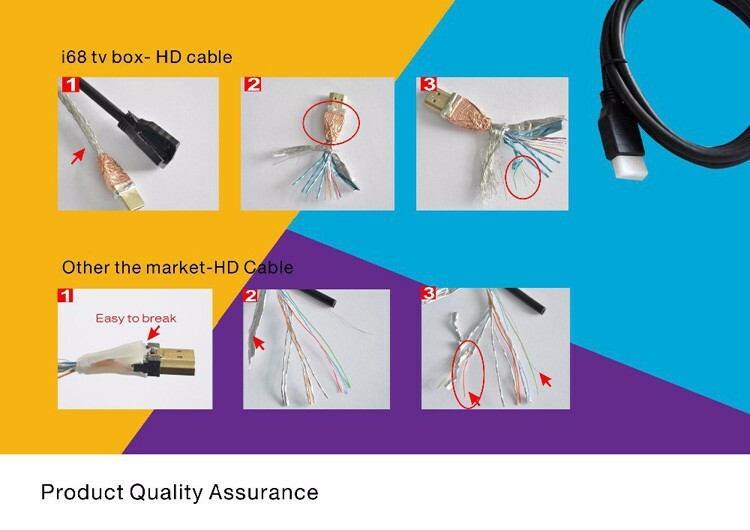 Comes with a RJ45 jackfor 100M Ethernet which provides a strong network extension. 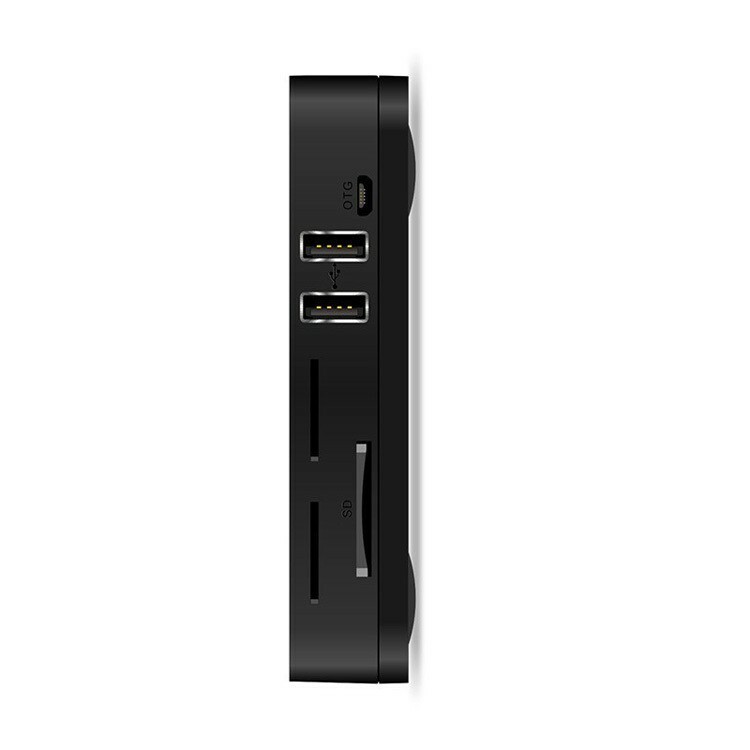 Three USB host ports and one OTG port: Connect with your mouse and keyboard to help you operate more convenient.